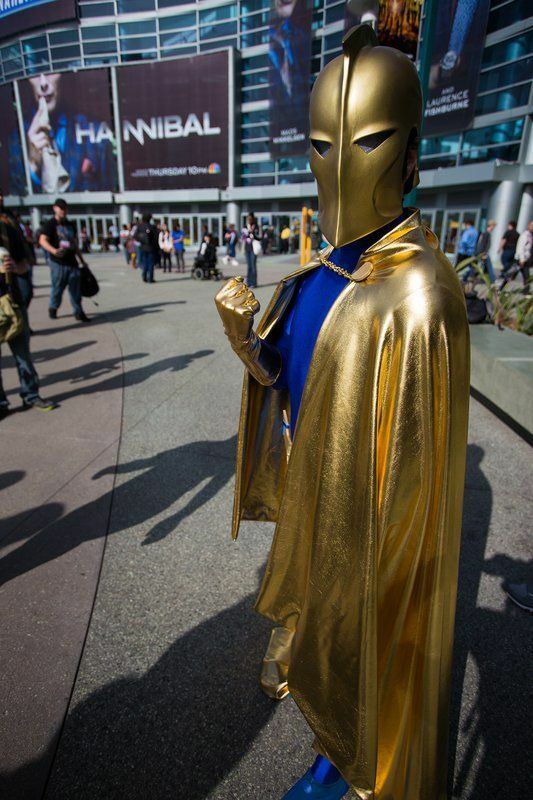 I love it when people cosplay characters that are more esoteric and/or unique. Here we have Thundra, Mysterio, Warbird, Gold of the Metal Men, and Dr. Fate.